The Impact of Proportional Representation on British Columbia’s Legislature and Voters finds that changing British Columbia’s voting system to a form of proportional representation would give rise to smaller, single-issue parties, lead to more coalition governments and increase uncertainty in Victoria, based on an analysis of election data from 30 countries between 2000 and 2017. 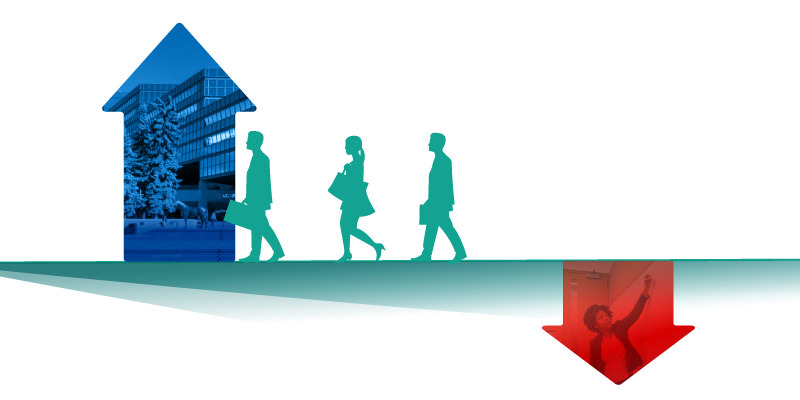 The Illusion of Alberta’s Jobs Recovery: Government vs. Private Sector Employment finds that Alberta’s employment growth over the past four years is being driven by nearly 79,000 new government jobs, while the private sector has shed more than 46,000 jobs over the same period. In fact, from July 2014 to May 2018, the government sector’s share of total employment (excluding the self-employed) increased from 19.5 per cent to 23.2 per cent—the highest it’s been since 1994. Measuring Labour Markets in Canada and the United States, 2018 finds that compared to most U.S. states, Canadian provinces fare poorly on key labour indicators including private-sector job growth and employment rates. 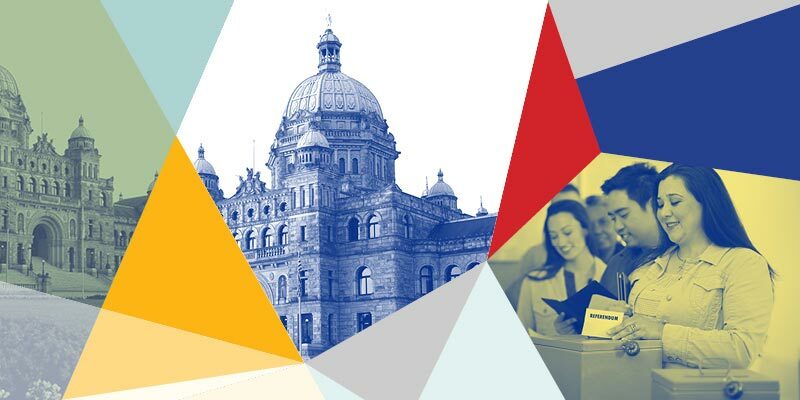 Overall, all 10 Canadian provinces rank in the bottom half of the 60 jurisdictions with British Columbia (35th) and Saskatchewan (41st) the highest ranked Canadian provinces. North Dakota ranked first overall in the study. 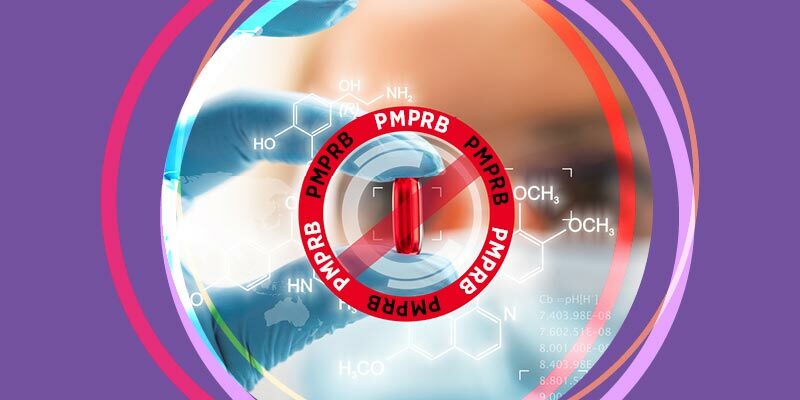 Regulatory, Reimbursement and Pricing Barriers to Accessing Drugs for Rare Disorders in Canada finds that the federal government’s plan to increasingly regulate the costs of pharmaceuticals could mean Canadians suffering from cystic fibrosis and other rare diseases may soon lose access to new innovative drug treatments, even though these patients are already denied new drugs available elsewhere. Comparing Municipal Government Finances in Metro Vancouver, 2018 finds that the City of Vancouver spent 84 per cent more, per resident, and collected 61 per cent higher per resident revenues in 2016 than Surrey, the next largest municipality by population in the region. 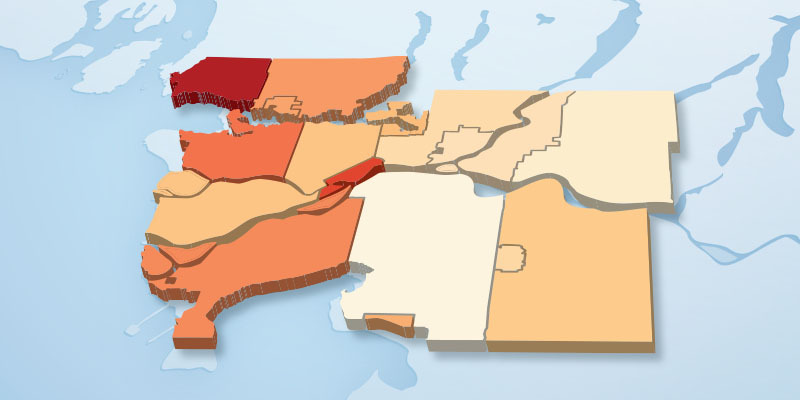 The study compares 17 of the Metro Vancouver Regional District’s 21 municipalities on several measures—including government spending, revenue and debt—from 2007 to 2016, the most recent year of available data. 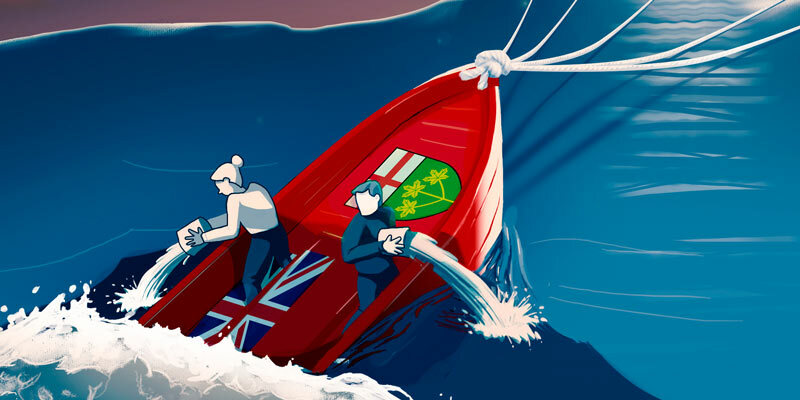 Restoring Ontario’s Public Finances finds that Ontario’s new provincial government can balance the budget and even cut taxes, but doing so will require a focus on spending discipline. In fact, a five per cent reduction in spending from 2017/18 levels would achieve a balanced budget by 2020/21—years earlier than the 2024/25 timeline set by the previous government—and also free up $21 billion in fiscal room, which could be used to reduce taxes. Canadian Consumer Tax Index 2018 finds that last year the average Canadian family spent 43 per cent of its income on taxes, more than housing, food and clothing costs combined, which made up just 35.6 per cent. The annual study tracks the total tax bill of the average Canadian household from 1961 to 2017, and looks at both visible and hidden taxes that families pay to the federal, provincial and local governments, including income, payroll, sales, property, health, fuel and alcohol taxes, and more.